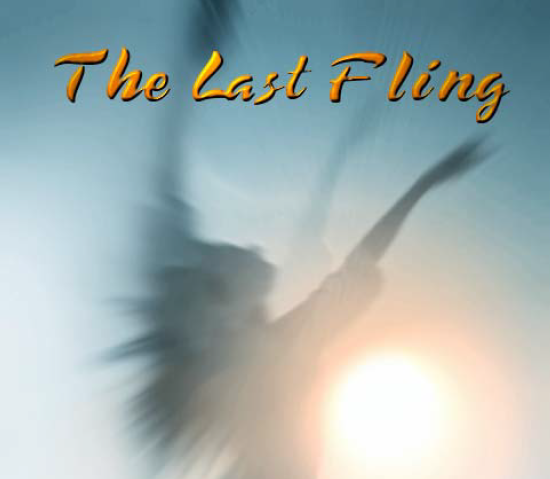 The Last Fling is a novel that was first published in 2003. 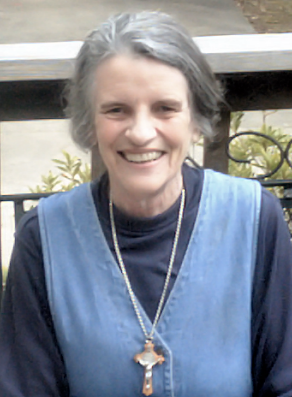 This novel is about a Catholic widow’s adventures looking for a second husband and trying a religious community. Cover Design: Ronda’s twin sister, Carla, dancing.